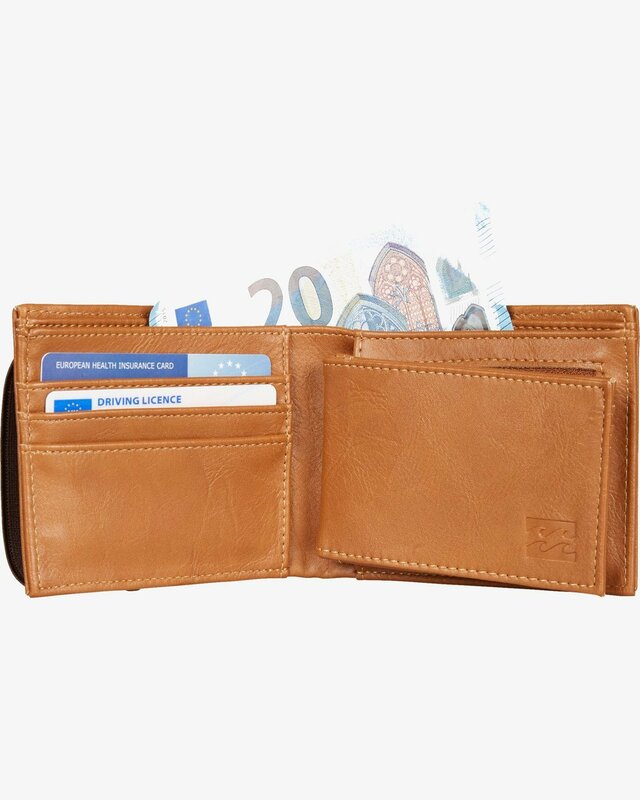 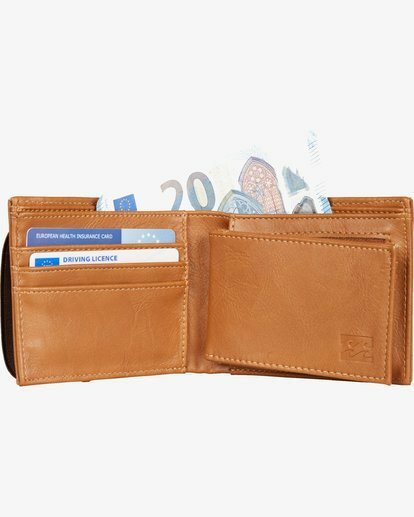 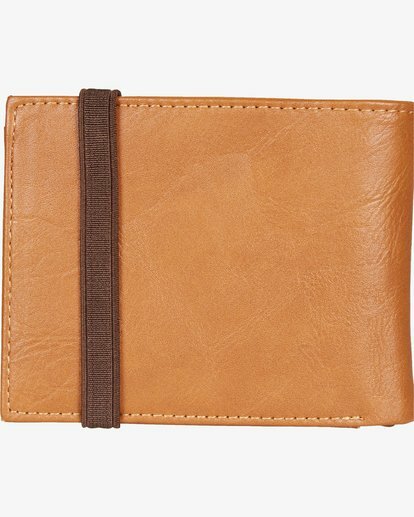 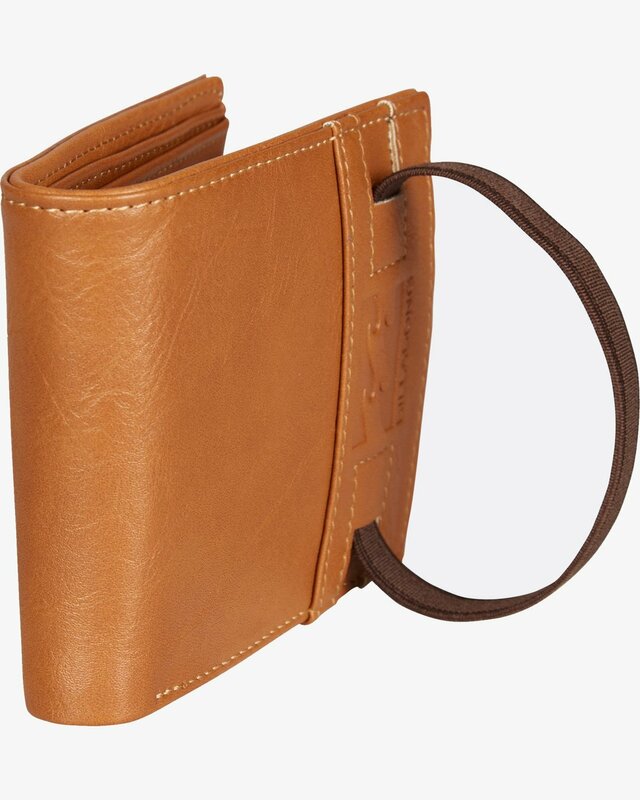 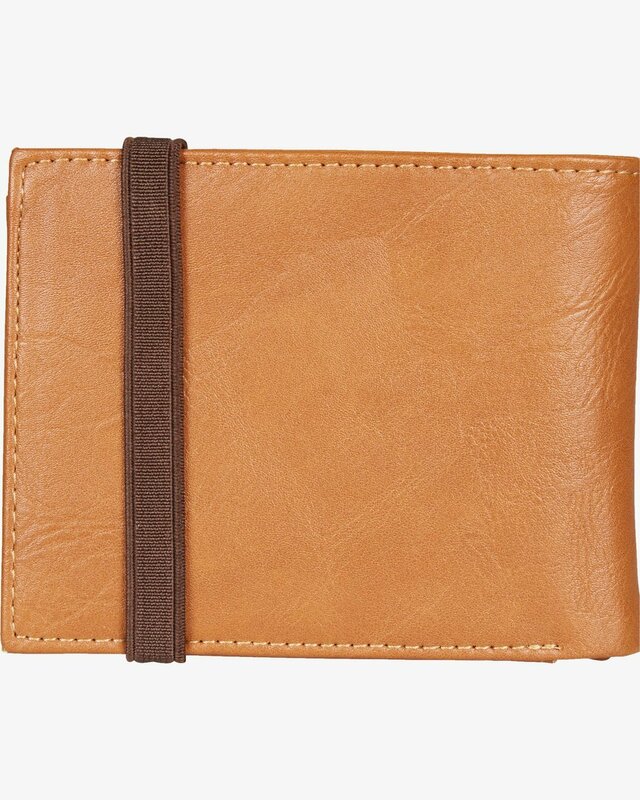 Locked WalletKeep your coin contained in this minimalist mock leather wallet. The Locked Wallet keeps your cash secure with an internal zip coin compartment and elastic tape closure. 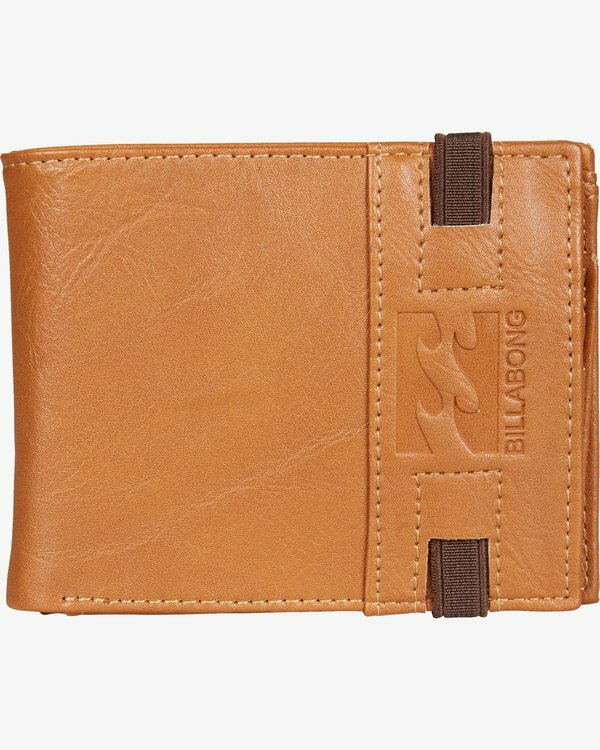 The standard size vegan leather bi-fold wallet is topped with embossed logo artwork at the front.